Can you please PM me a price for "PAINTED GT-R style gloss black" with core exchange to 77429? Will you PM me the same as last request to 19406? Thanks! May you PM me a price for painted GT-R Gloss Black (coupe) with core exchange to 72120? 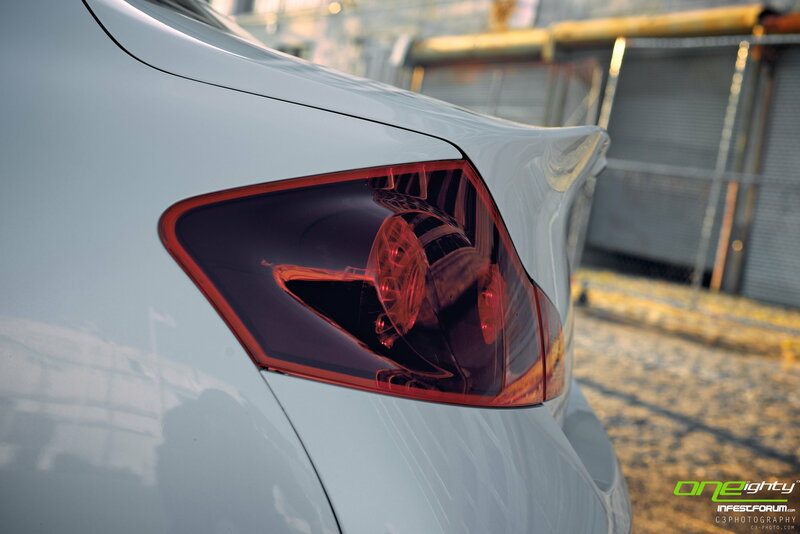 hey there, what is this tail light style? Can you describe the methodology used? Do you cut open the housings and paint that? Do you cut open the housings and paint the red lens from the inside? Outside? Both? Now carrying Diode Dynamics lighting! !